Been having a rough week at home, so when C asked me out for dinner, some food-therapy was in order. We went to Sushi Tei, one of the fancier Japanese joints in Setiawalk, Puchong that’s always packed with customers. 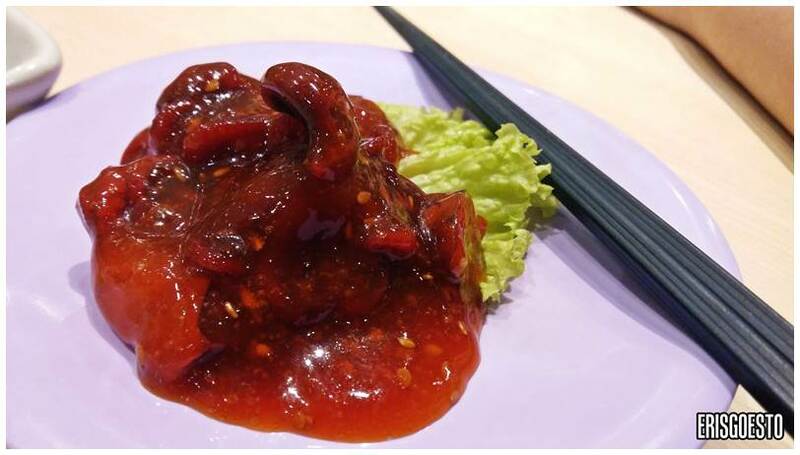 For starters, a plate from the conveyor belt – Chuuka Idako or seasoned baby octopus. Served cold, the sauce was sweet and complemented the natural seafood-y flavours of the chewy octopi. I still prefer the version at Sushi King though. 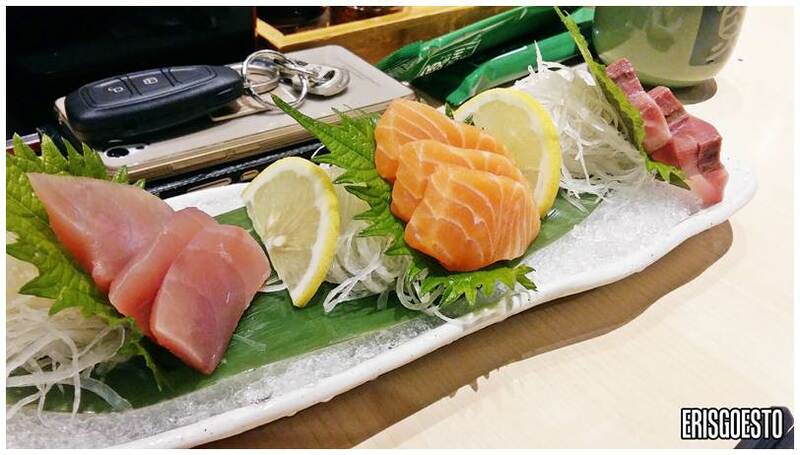 Sashimi (3 kinds) – bluefin tuna, yellowtail and salmon. Each slice was thick and cut well, but the seafood taste was faint. Probably the result of being frozen for a long period of time. .__. Gotta get ’em carbs in! 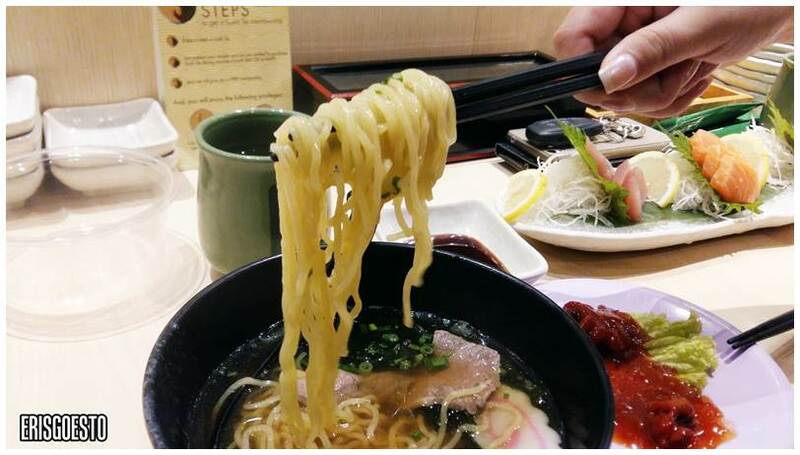 The beef ramen was warm and comforting, with tender slices of beef swimming in a savoury soy-sauce broth and ramen with an al-dente texture. Nothing much to complain there. Sushi Tei used to have these mini bowls going for just over RM10+, but they’ve done away with it so we’re stuck with the big bowls. 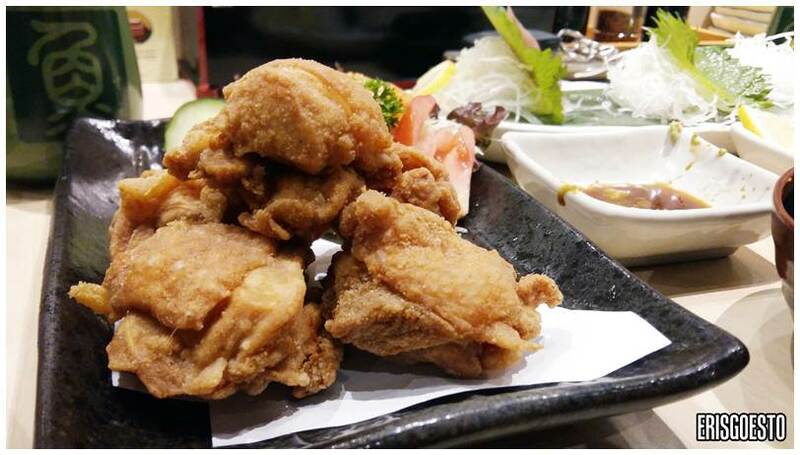 Note that prices are higher than the usual Japanese chain restos like Sakae Sushi or Sushi King. To cap off the meal, we tried the Matcha Nama Chocolate Ice-Cream. 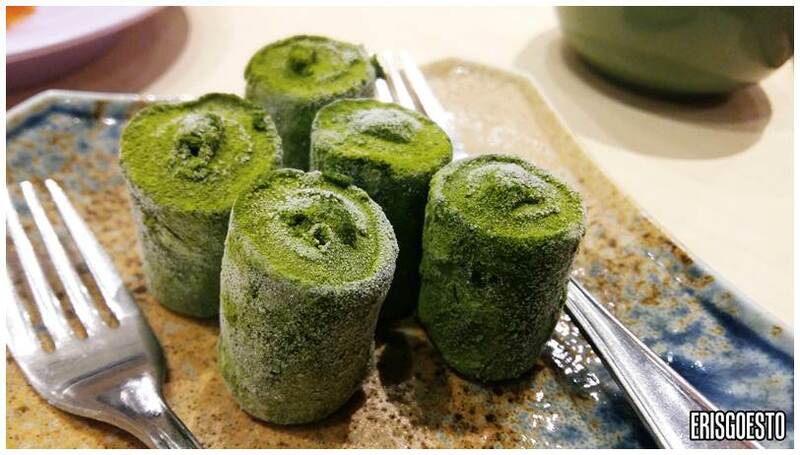 Coated in Matcha, these roll-shaped treats have a hard texture, meant to be eaten whole by popping one into the mouth and letting it dissolve. The sweetness of chocolate was offset by the bitterness of the matcha powder.